We're huge sports fans at my house...we loudly cheer on our Houston teams all year long! College basketball March Madness is going on right now, which means basketball fans across the country are getting together to see how their bracket is playing out. With game day naturally comes game day snacks...and I've got a fantastic hot skillet dip to share with you today! 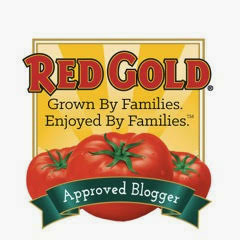 I'm a Blog Ambassador for Red Gold Tomatoes -- they're truly the only canned tomatoes that I use in my recipes because of their consistent quality and flavor. Today, I'm sharing my personal spin on their amazing Bacon Tomato Queso Skillet. 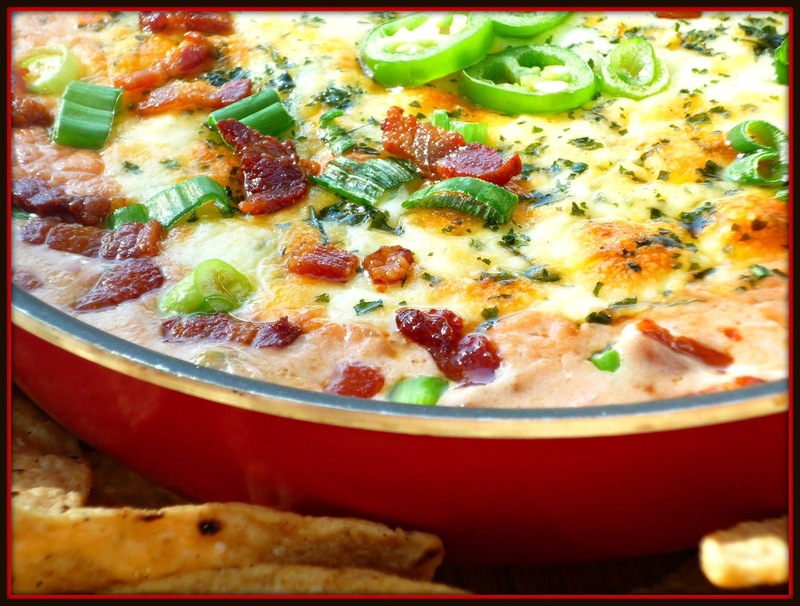 This flavorful queso is made without processed cheese, and it's moderately spicy thanks to the addition of spicy Red Gold Original Tex-Mex Petite Diced Tomatoes & Chiles. 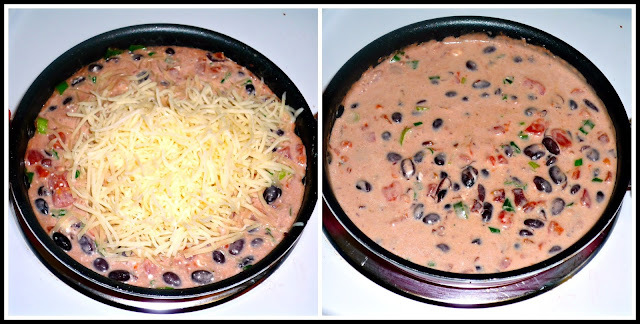 My version of this skillet queso features black beans, a shot of tequila, and the addition of green onions for added color and flavor. Whether your're throwing a game day party...or getting geared up for Movie Night, you're going to want to whip up a batch of this creamy, smoky queso dip! Step 1: Preheat oven to 375. Heat a small oven-proof skillet over med-high heat. Chop the bacon into pieces and cook until browned. Drain the bacon on paper towels. Remove all but 1 tbs. of the bacon fat from the skillet. Reduce heat to medium. Reserve about 2 tbs. of the bacon for garnish. 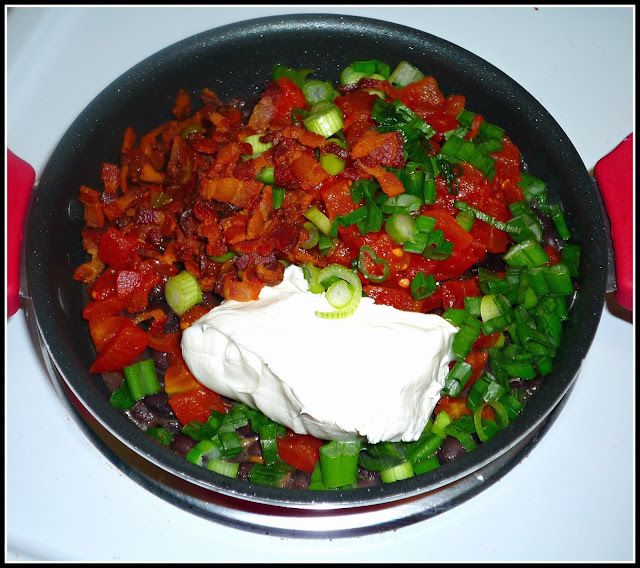 Add the rest of the cooked bacon, tomatoes, black beans, cream cheese, and 2 sliced green onions to the skillet. Cover and cook for 5 minutes to melt the cream cheese. Step 2: Stir to incorporate the cream cheese into the other ingredients. 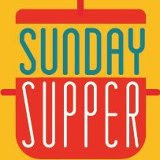 Add the tequila and Monterrey Jack or white cheddar. Stir until the cheese and melted and incorporated into the other ingredients. Add salt & pepper to taste. Step 3: Sprinkle the Colby Jack cheese on top of the queso, concentrating it toward the center. Top the cheese with the cilantro. 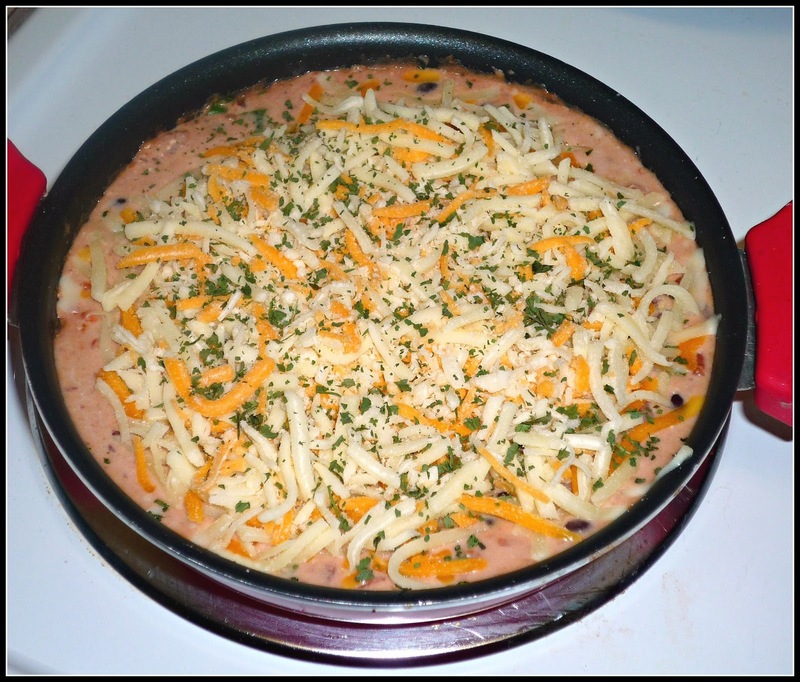 Bake for 15 minutes, until the queso is bubbly and the cheese is melted and golden brown. Step 4: Garnish with thin slices of Serrano pepper (or jalapeno), the reserved bacon, and one sliced green onion. 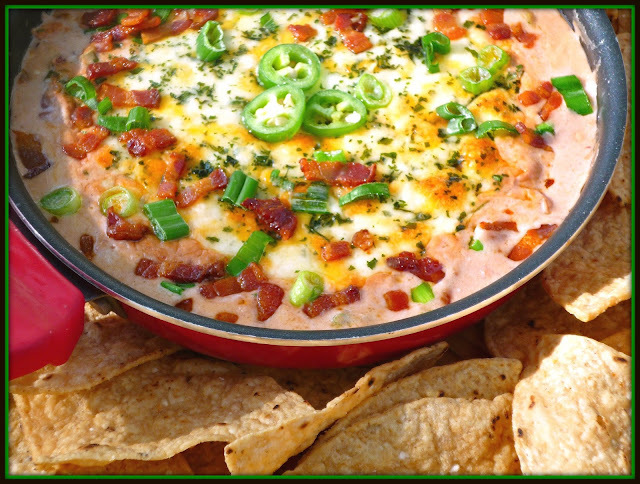 Serve with sturdy tortilla chips. Sangria or a margarita is the perfect way to round out this fun appetizer! This queso is FABULOUS! 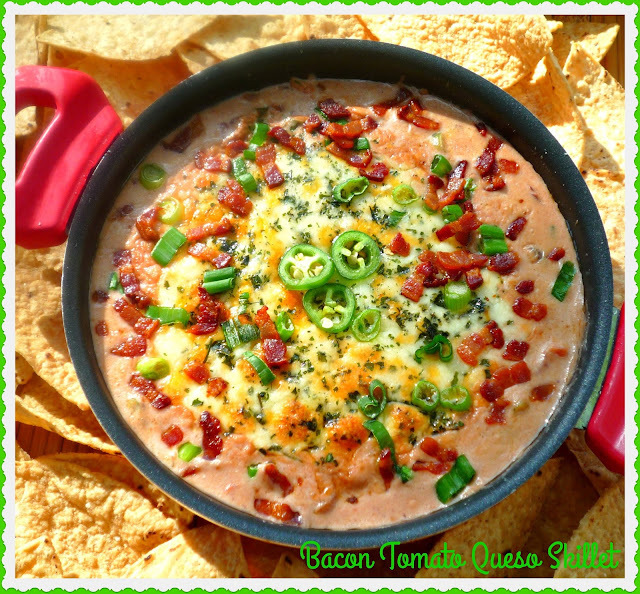 The Red Gold tomatoes bring a nice bit of heat from the chiles, the cream cheese provides creaminess and richness, the bacon brings smokiness, and the black beans provide texture and earthiness. We can make an entire meal out of one of these skillets and warm, salted tortilla chips! 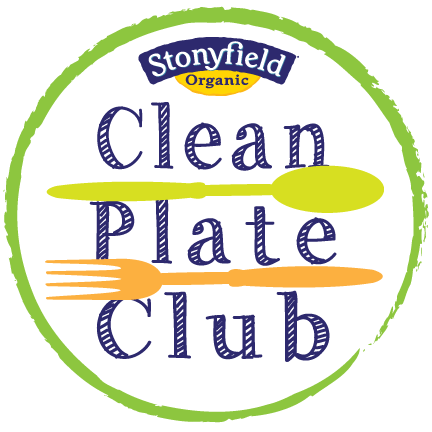 I especially love that it's made with natural ingredients, without using processed cheese. 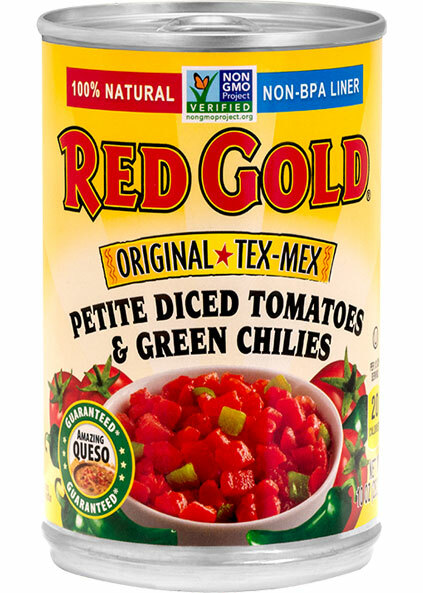 Did you know that Red Gold's canned tomatoes are non-GMO...and their cans are lined with a non-BPA liner? That keeps out a tinny "canned" flavor! I always feel confident that when I cook with Red Gold tomato products, I'm going to stay safe...and enjoy farm-fresh tomato flavor. 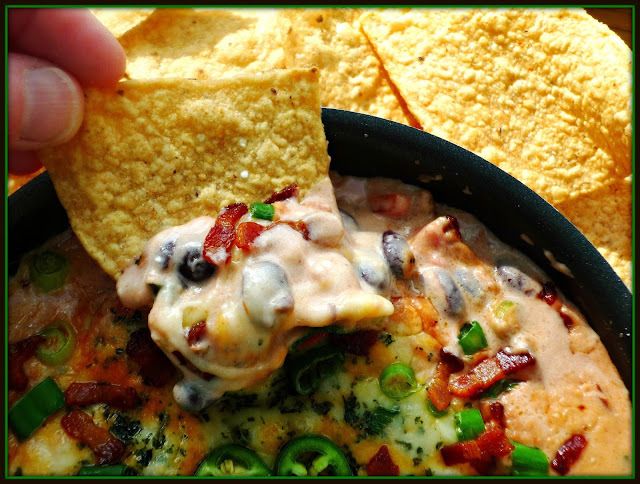 I hope you'll give my fun skillet queso for your next gameday feast...Movie Night...or just because! 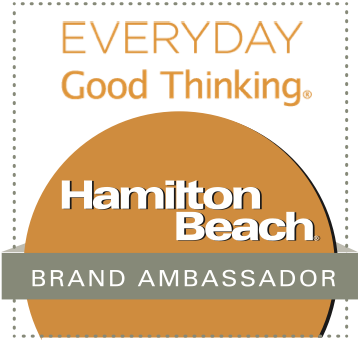 Disclosure: As a Red Gold Blog Ambassador, I received product and monetary compensation for this post. However, all opinions expressed are solely my own.